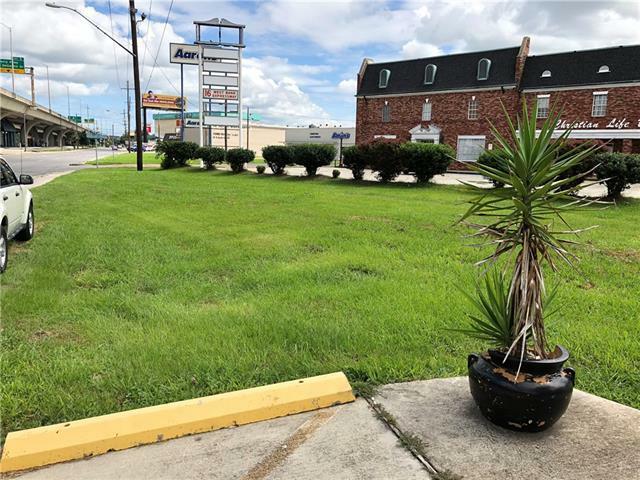 Approx 4400 Sq ft of commercial property located directly on the Westbank Expressway across from the bus terminal and approx 3 blocks from the Oakwood Mall. Location, Location, Location !! 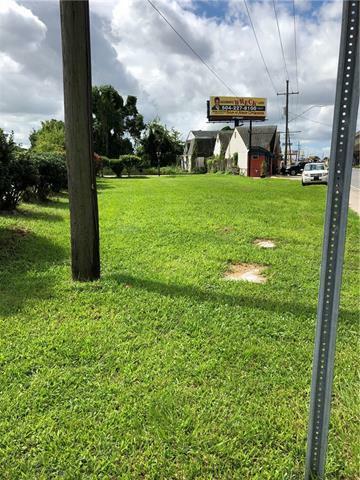 Lot is located directly in front of 16 Westbank Expressway. 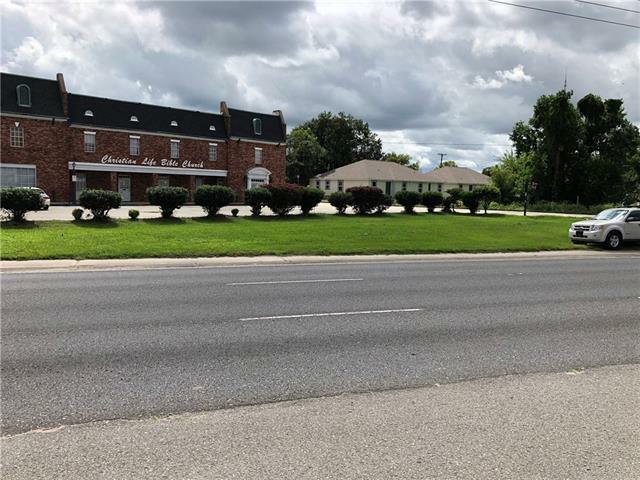 Seller is willing to entertain long term commercial lease options. 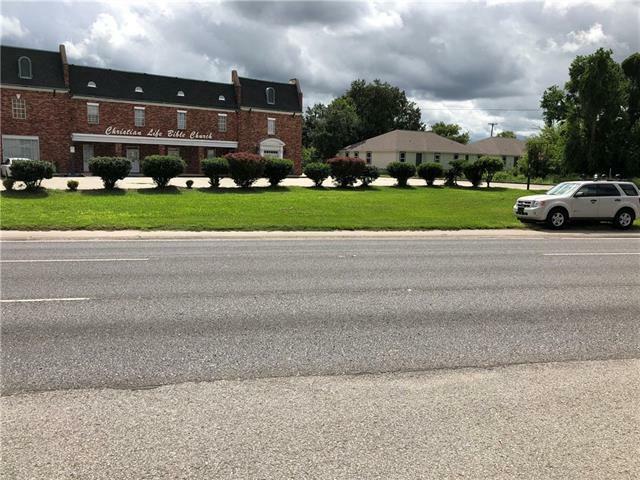 Listing provided courtesy of Trey M Pellegrin of The Agency Of M. Grass Group, Llc.